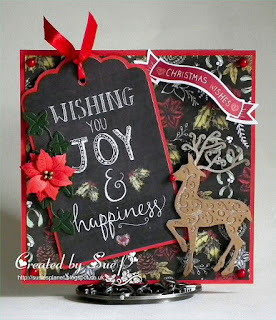 Hello and welcome to our December challenge. 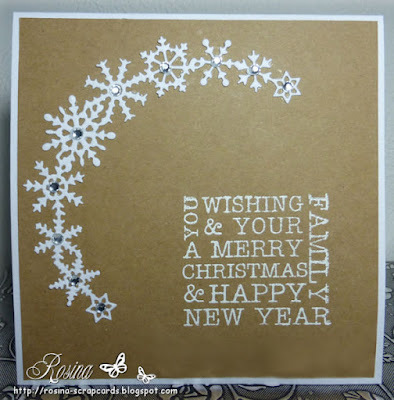 Apologies for the late post, time just seems to be getting away from me at the moment. 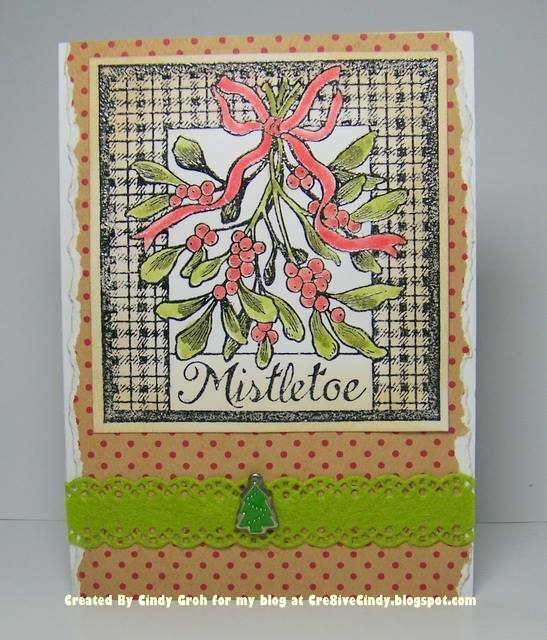 I will be back in a day or two to announce the winners of our November challenge. 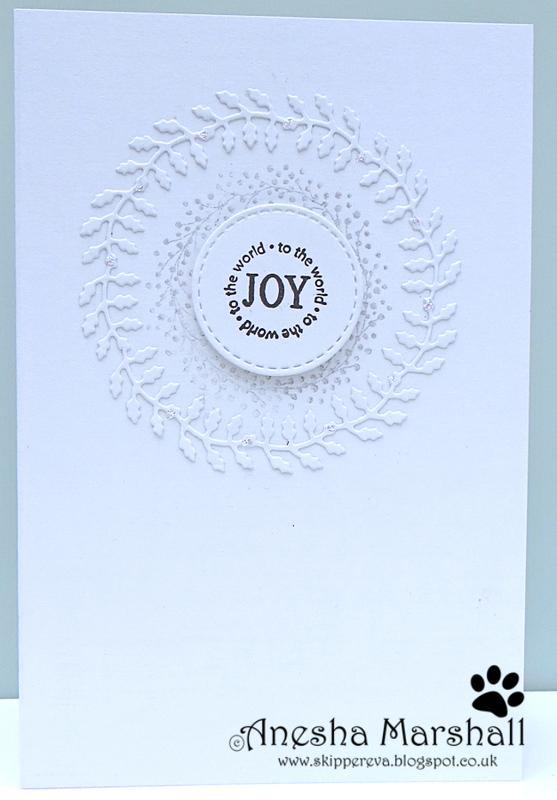 This month our theme is Keep it simple...Minimal embellishments and lots of white or open space. 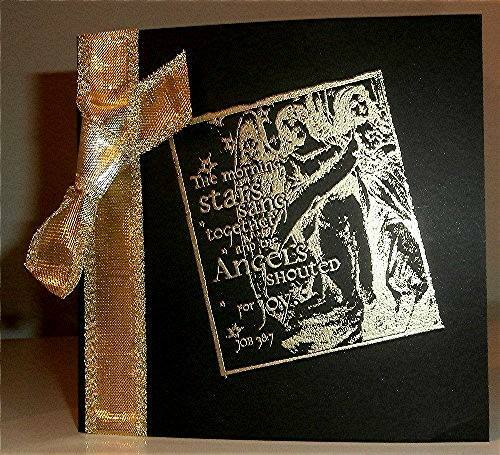 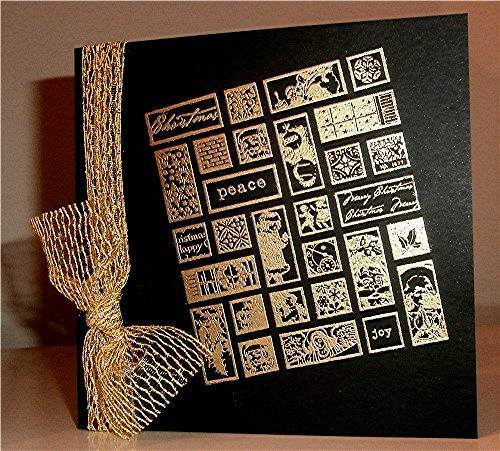 Our prize will be two cling mount Christmas rubberstamps. Congratulations crafty sahmiam. 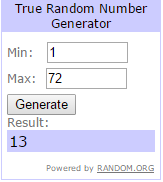 please contact me at ccayrchallengeblog@hotmail.com to claim your prize. 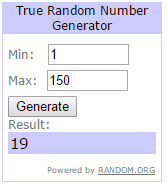 Congratulations to all.Please grab your badges from the sidebar. 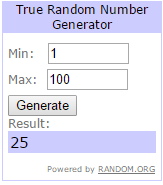 Ok on to this month's challenge. 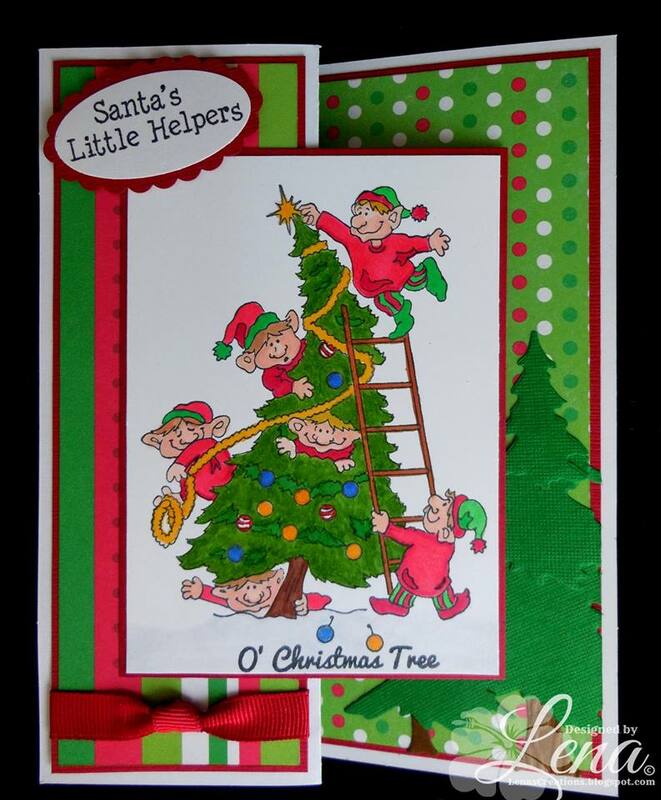 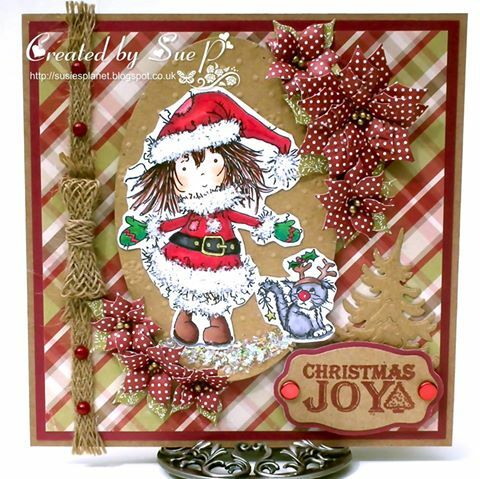 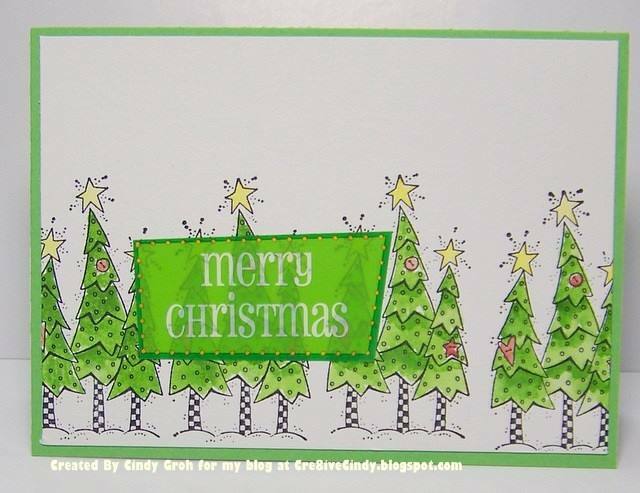 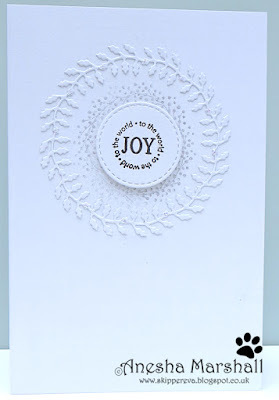 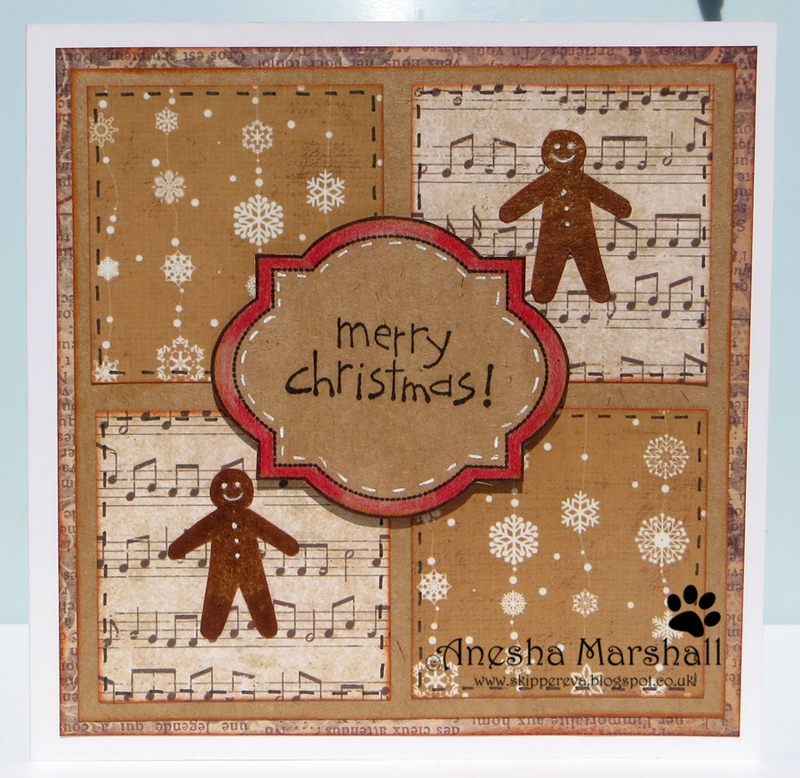 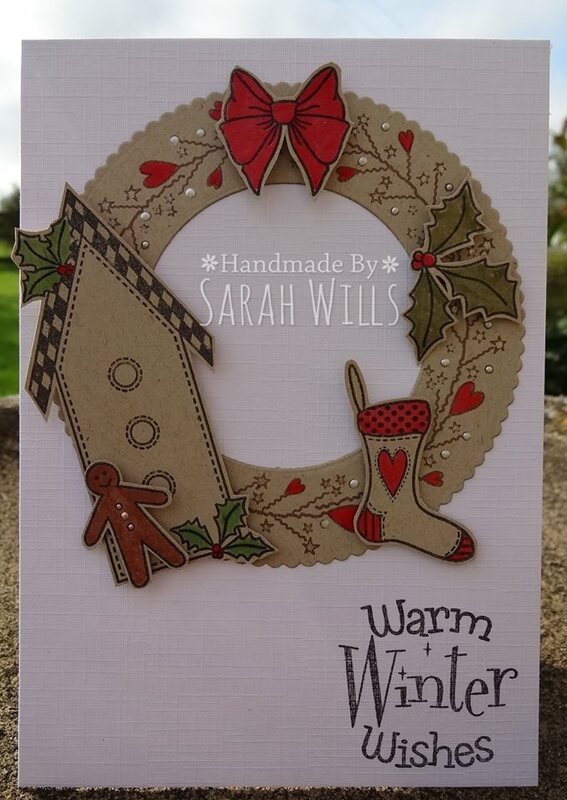 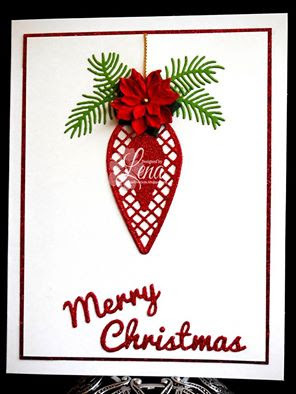 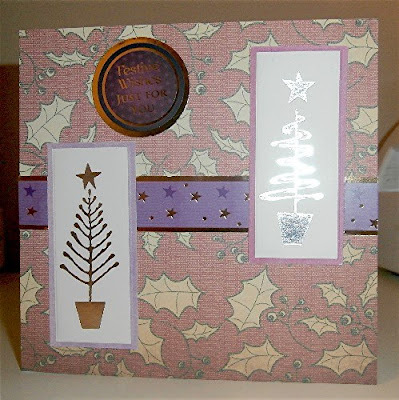 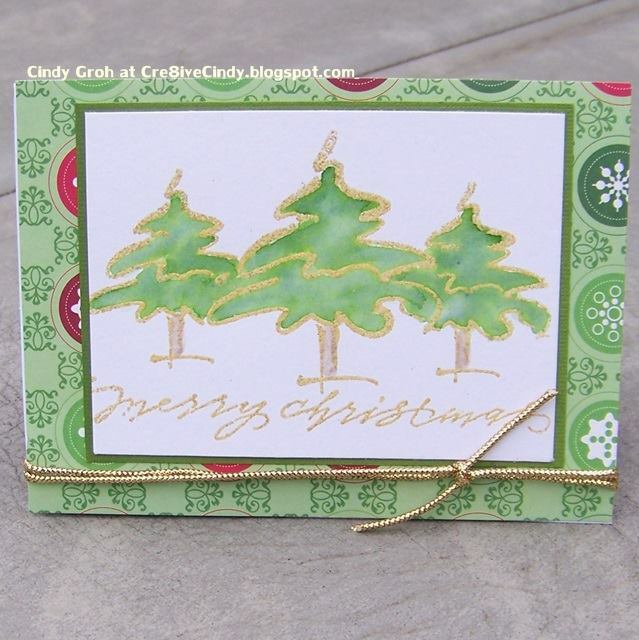 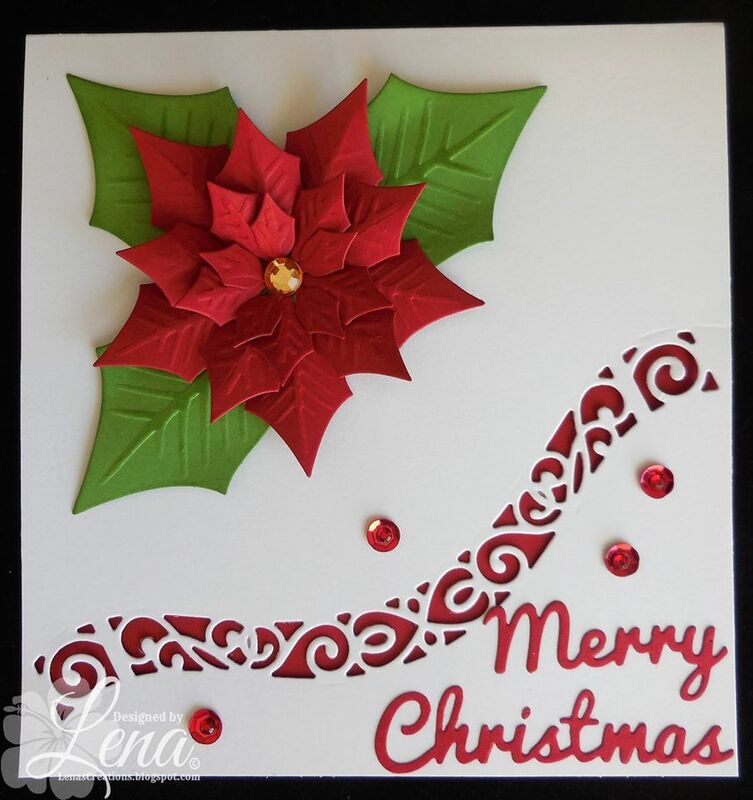 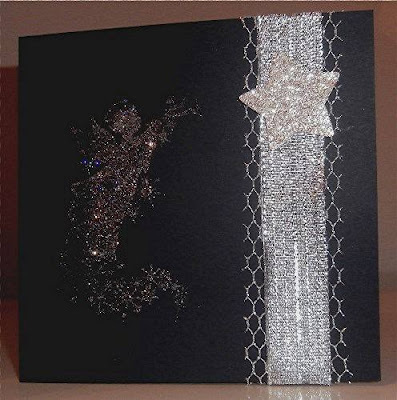 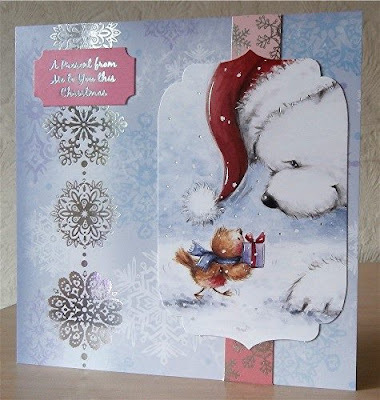 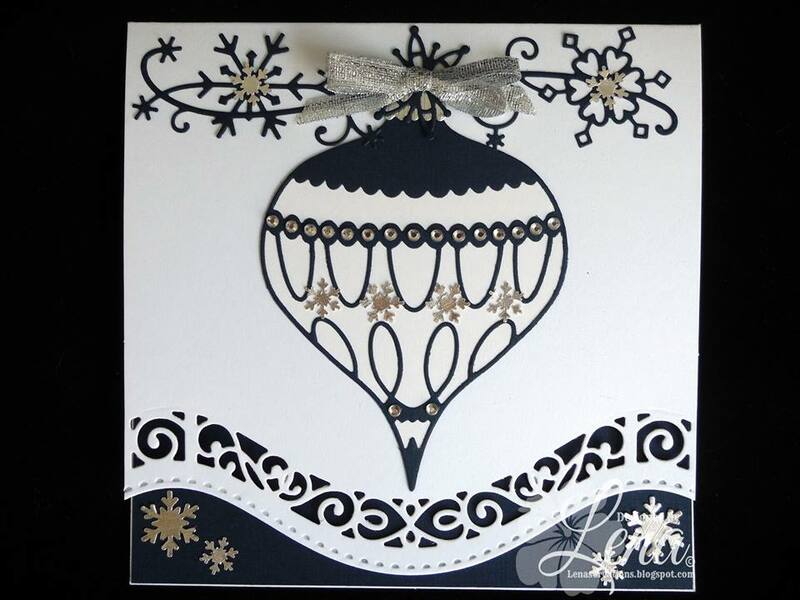 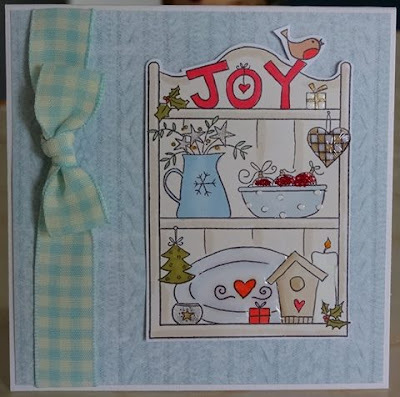 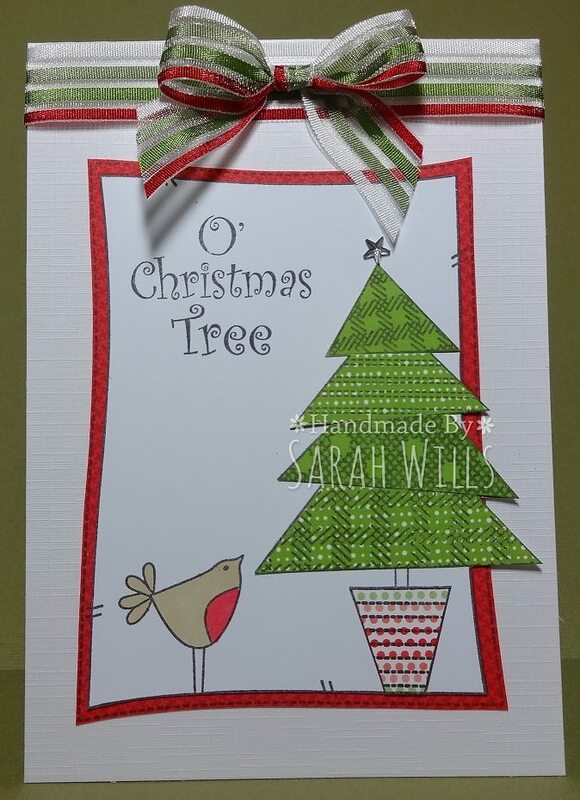 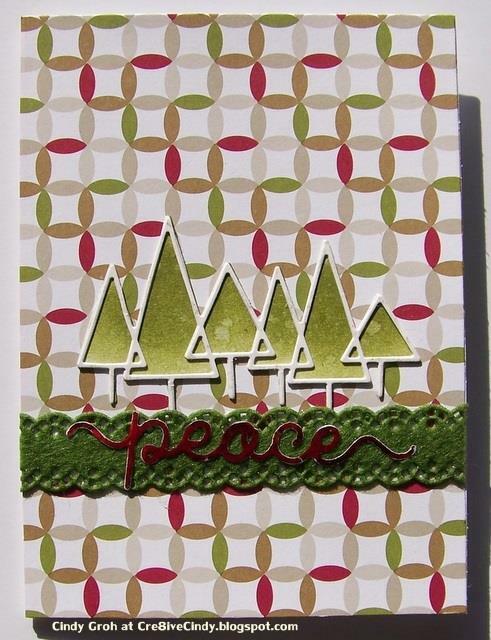 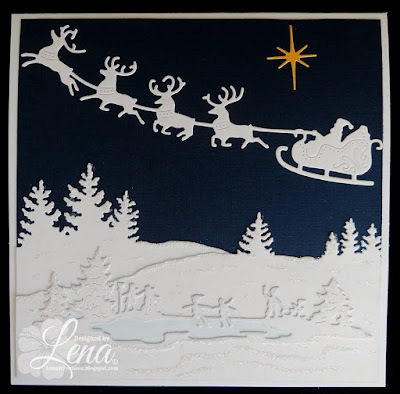 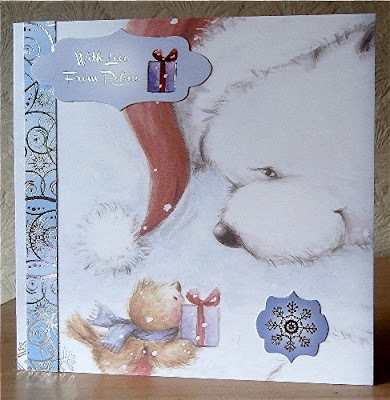 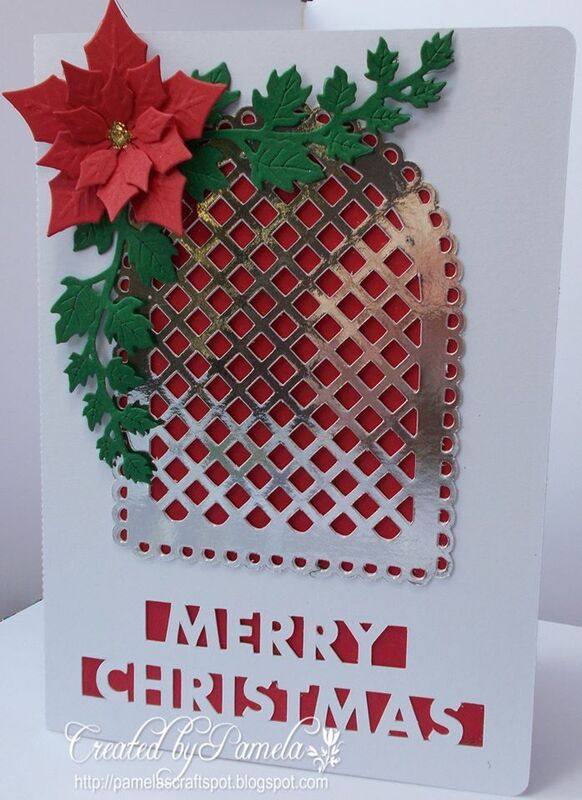 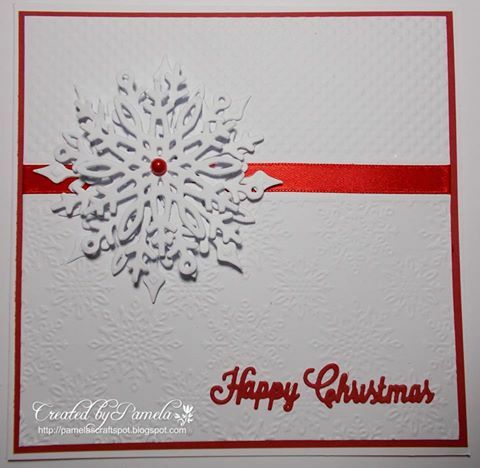 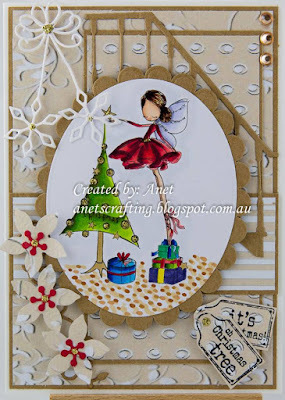 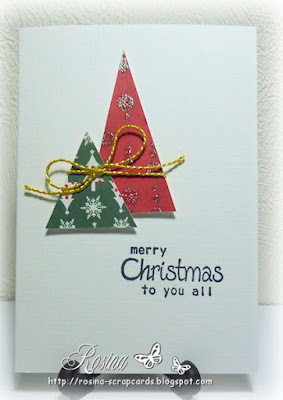 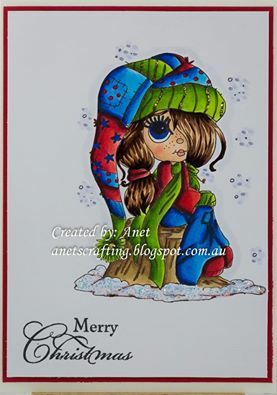 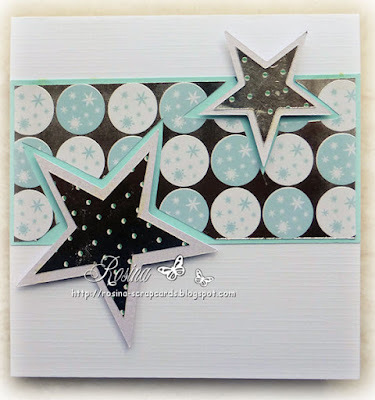 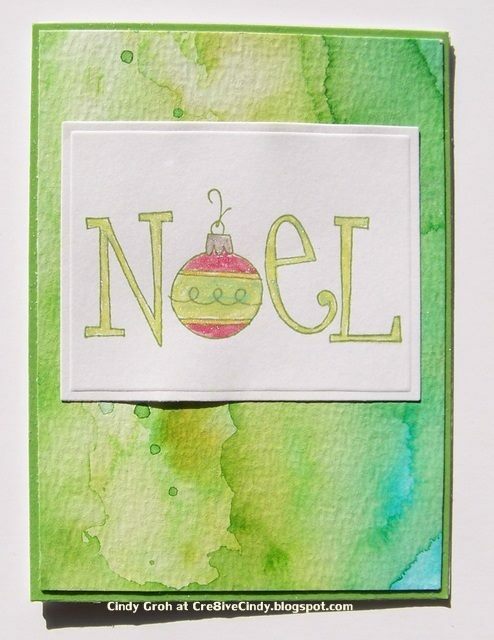 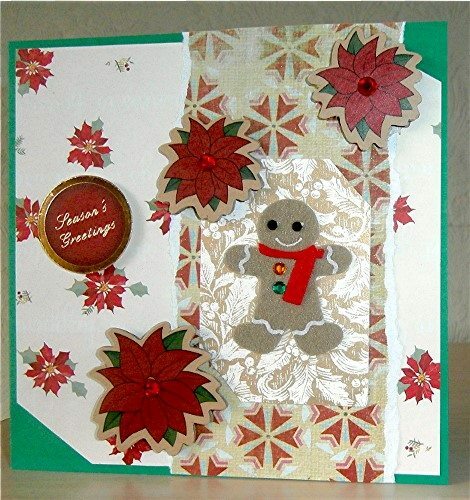 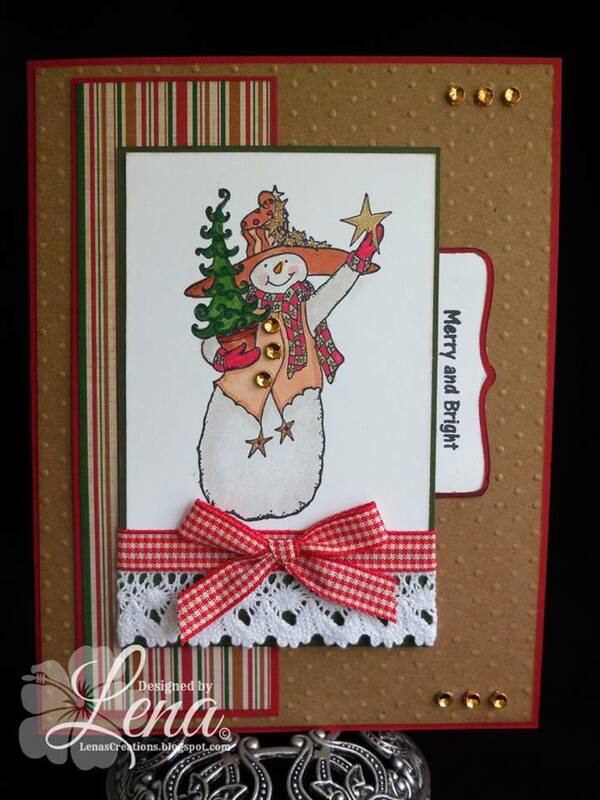 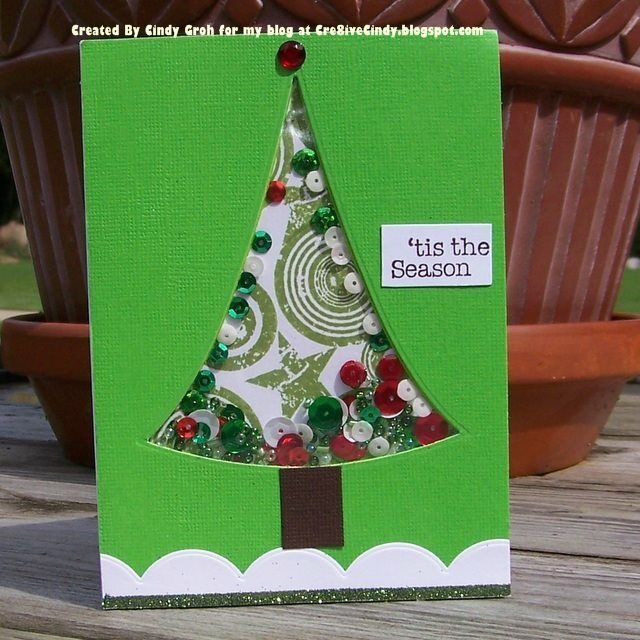 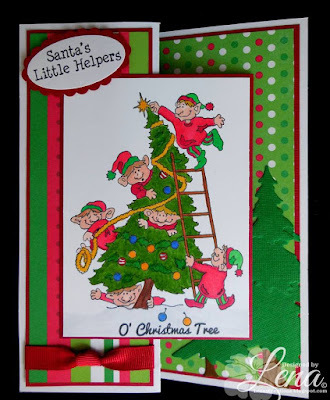 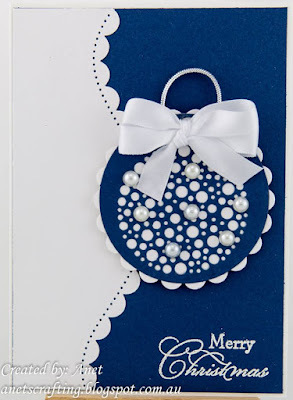 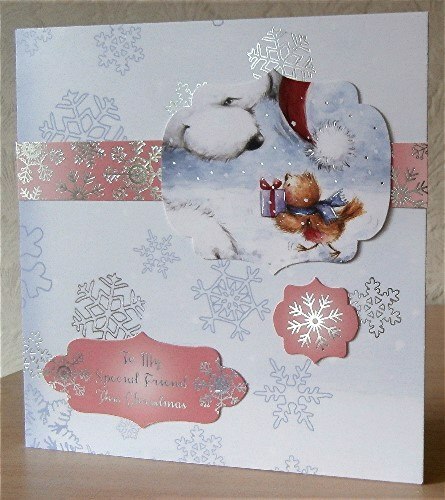 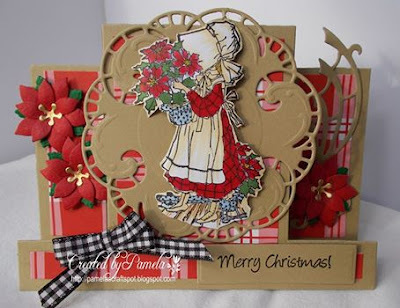 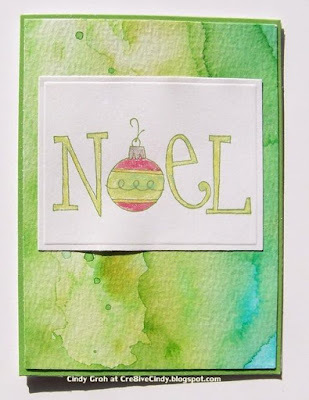 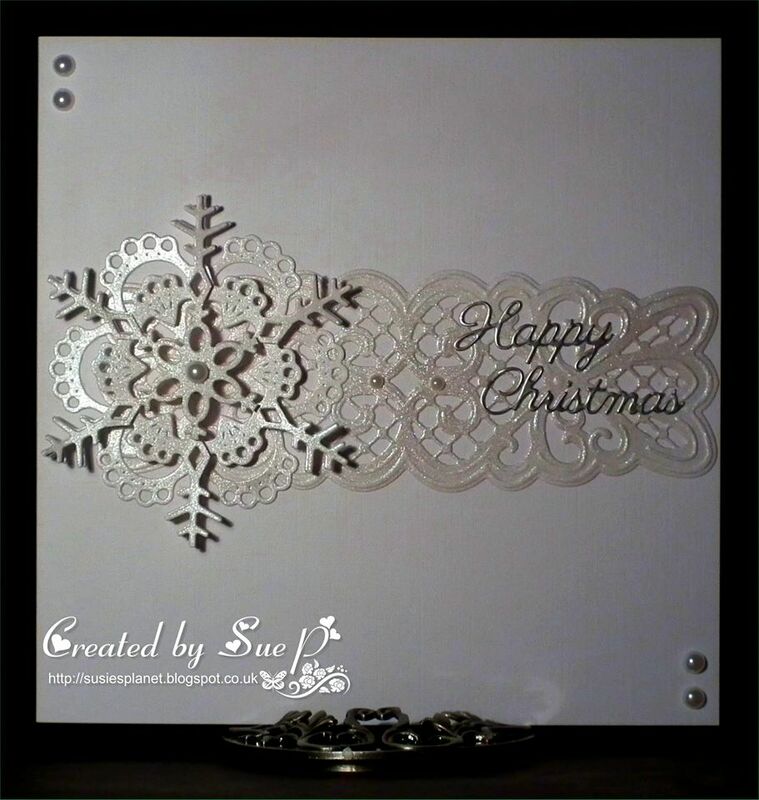 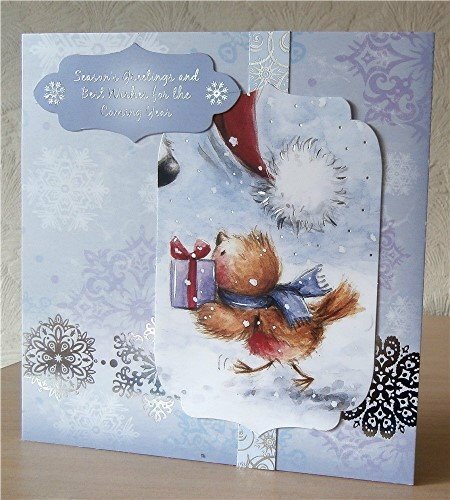 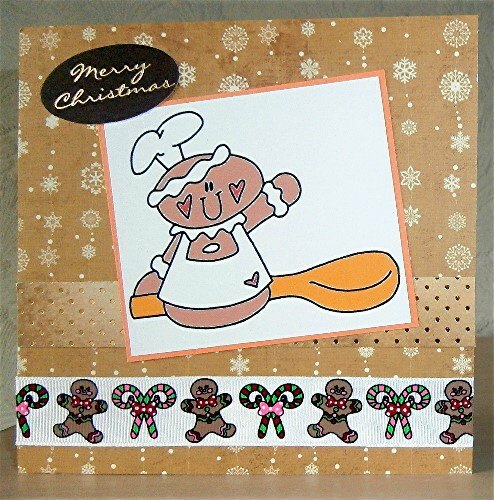 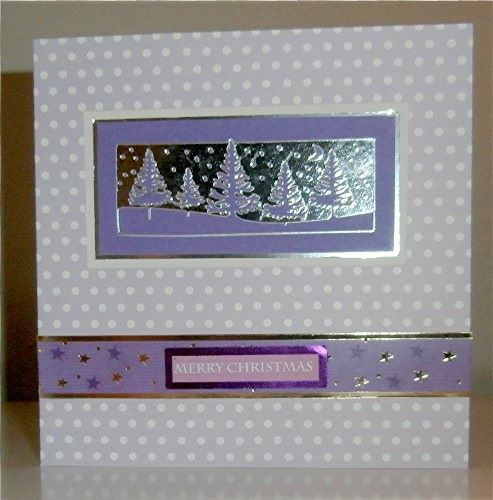 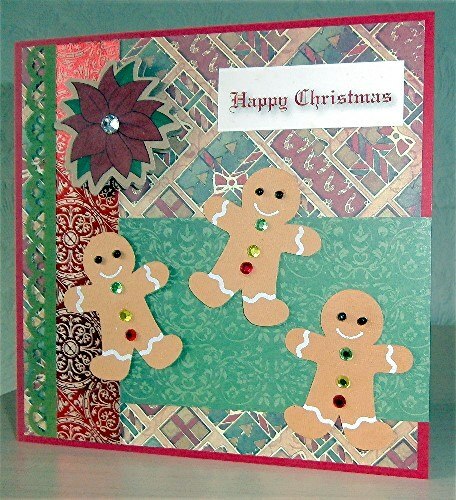 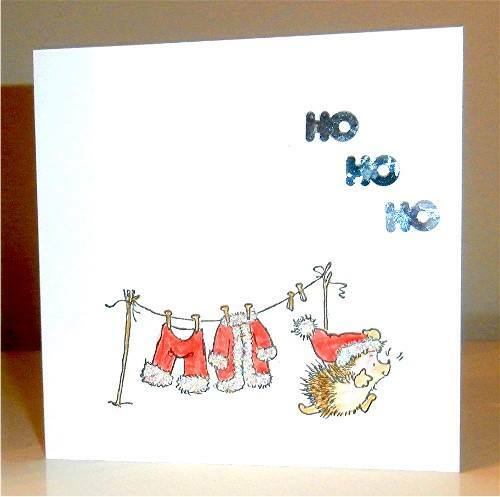 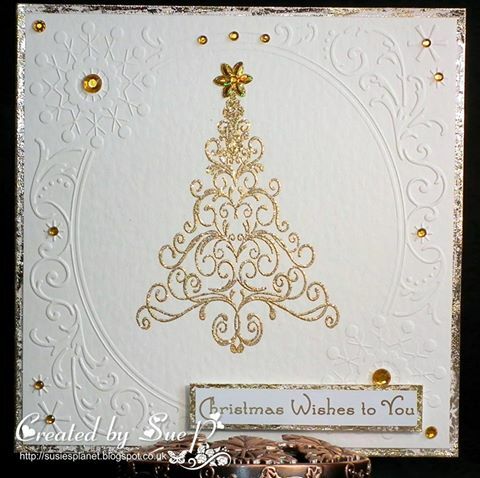 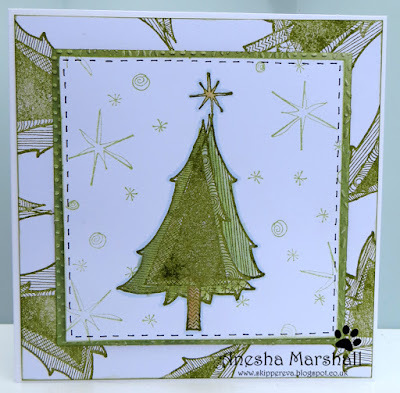 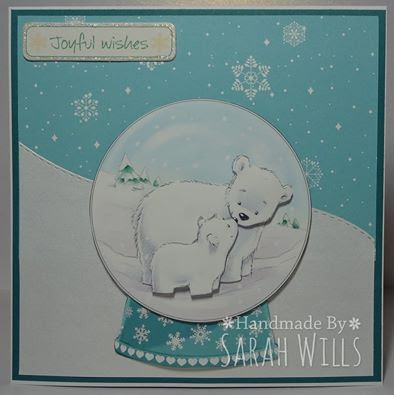 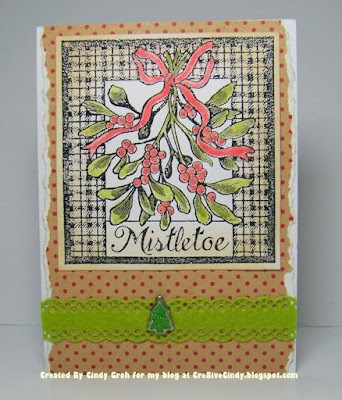 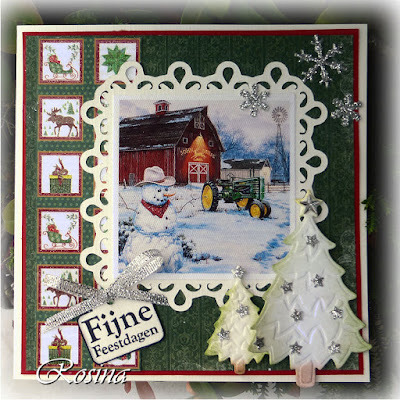 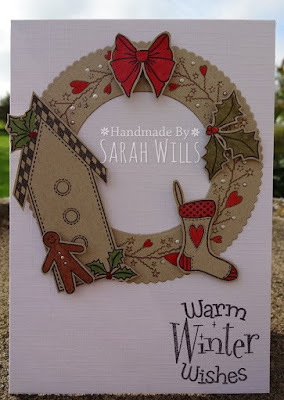 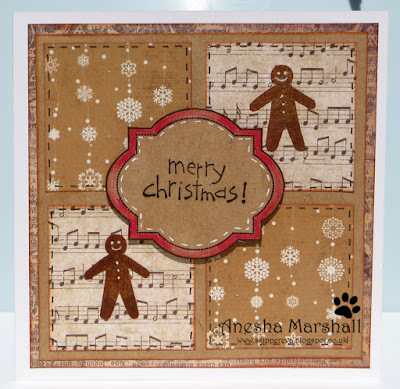 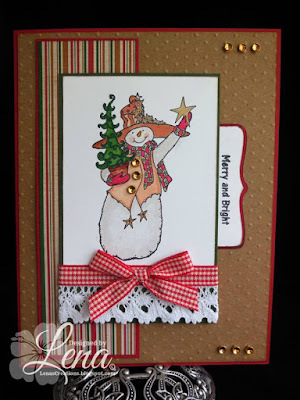 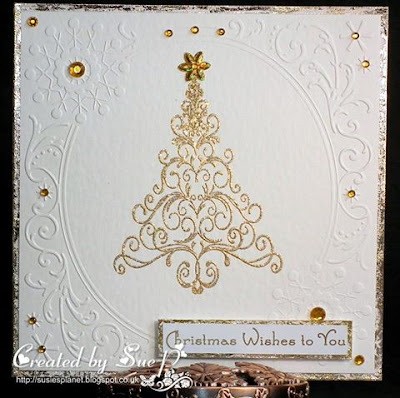 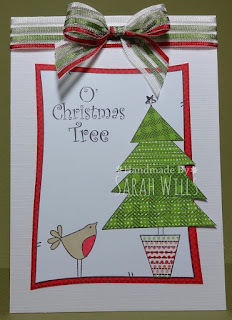 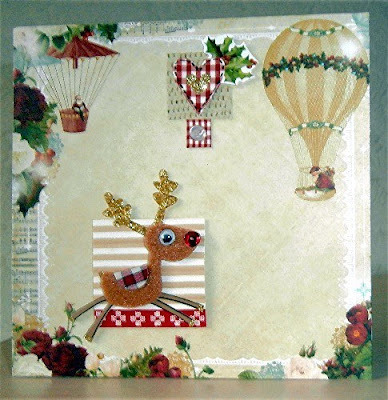 The theme is Oh Christmas tree - simply creat a card that has a tree as the feature.